Comment: Looking to have just my front yard mowed regularly this season. Comment: We have a large townhome with a small lawn and need biweekly lawn cutting and lawn maintenance such as aerating and fertilizing. We want someone who uses eco friendly products. Thanks. Gaithersburg Lawn Care Services are rated 4.70 out of 5 based on 2,992 reviews of 53 pros. 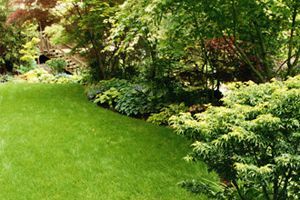 Not Looking for Lawn & Garden Care Contractors in Gaithersburg, MD?